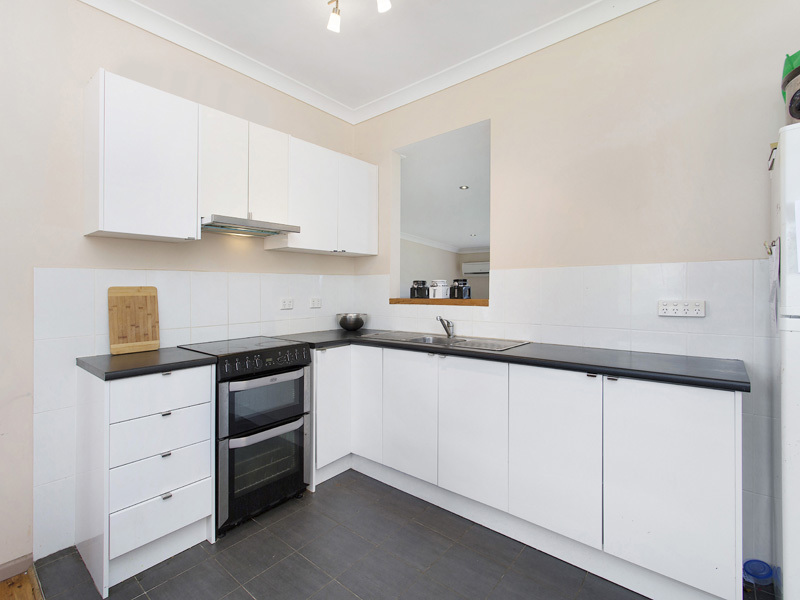 Perfectly positioned and completely level corner block, with a renovated family home and room for a granny flat. A DA was previously approved for a granny flat and a carport, providing further options and potential to capitalize on the corner block position, plans available for inspection. The master suite is simply divine, with mirrored walk-in robe, ensuite bathroom and French doors opening to the rear yard. 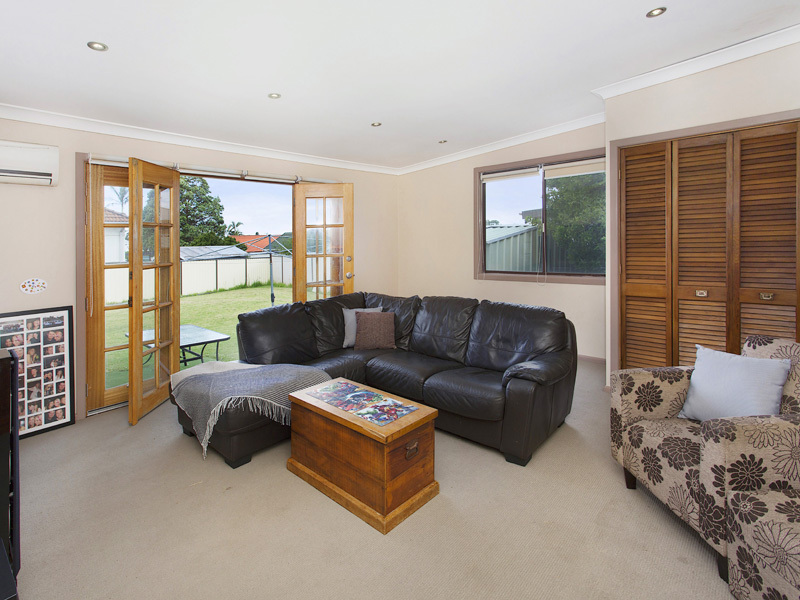 A huge second living area overlooking the backyard adds that extra sense of space and is perfect as a family room. And the location continues to attract attention for all the right reasons. 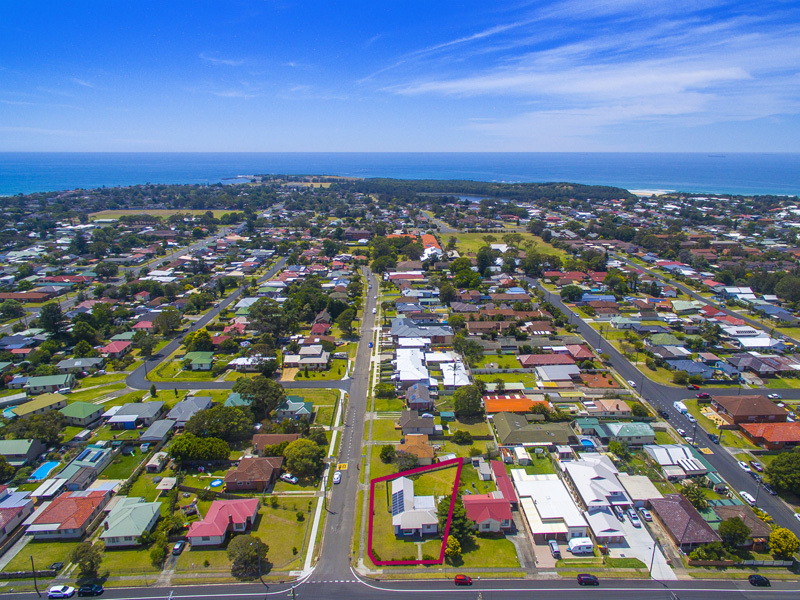 One of the fastest growing suburbs in the Northern Illawarra has a lot to offer to a smart investor. The proximity to the beach and the shopping centre, the established neighbourhood and convenience for commuters. The home is perfect for a growing family, with room to spread out. All facilities are close by, such as long day care centre, primary and high schools, medical centre, bowling club and public transport.